(S&S Janitorial Services, Pittsfield MA) S&S Janitorial Services is a local, family owned full service janitorial provider, dedicated to providing our clients with superior service. and the BBB is dedicated to fostering honest and responsive relationships between businesses and consumers bettering consumer confidence and advancing a trustworthy marketplace for all. 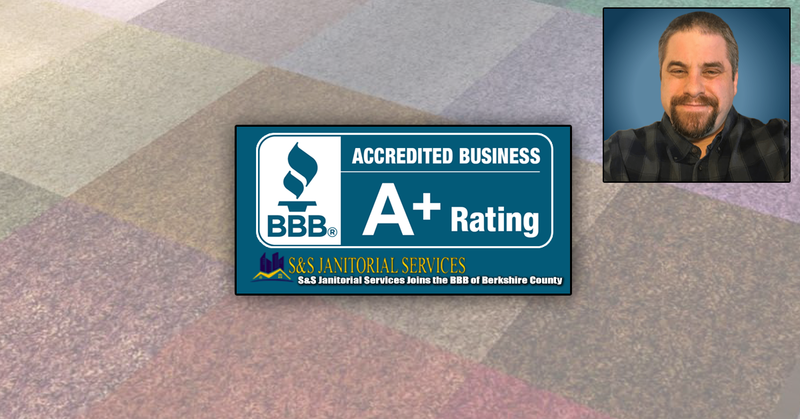 Owner Derek Scully added “Becoming accredited by the BBB lets our customers and clients know that S&S Janitorial Services of Berkshire County provides consumers with a higher level of confidence, and are proud to be held to those standards. We love our community and enjoy helping anywhere we can. Our ongoing employee training programs and family values are key components that have grown S&S Janitorial Services without sacrificing quality in any way.” If you have a moment, follow our posts online, we are very public about our values and standards. Many of our clients love the fact that we dedicate so much time into helping our employees grow. They know that when given a task, they not only know how to do it, they come in with the attitude that they are not only representing the business, but that they are the business. 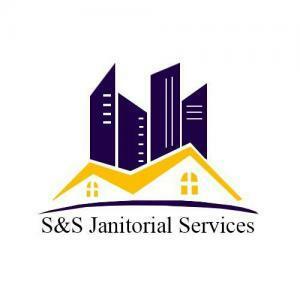 S&S Janitorial Services began in 2014 in Pittsfield, Massachusetts, with its beginnings in contractual small business janitorial services and private residential cleaning. Being raised in the Berkshires, and then raising a family there, Scully felt he wanted to give back to the community that he loved so much. Desiring to keep his business in Western Massachusetts, he grew the cleaning business to service areas as far as Springfield MA and into New York state. S&S Janitorial Services currently serves business and residents all over Berkshire County, Vermont, New York and Connecticut. S&S Janitorial Services is thrilled to be among the professional residential cleaning businesses that have joined the Better Business Bureau. S&S Janitorial Services has always maintained a impeccable reputation with there clients. If you have any questions S&S Janitorial Services can be found online at https://sandsjanitorialservices.com, and on Facebook at https://www.facebook.com/ssjanitorialservices/. S&S Janitorial Services can be reached by calling 1-413-822-1768 or visiting the website and filling out the different contact forms, to request more information on services, employment opportunities, or a free cleaning consultation.